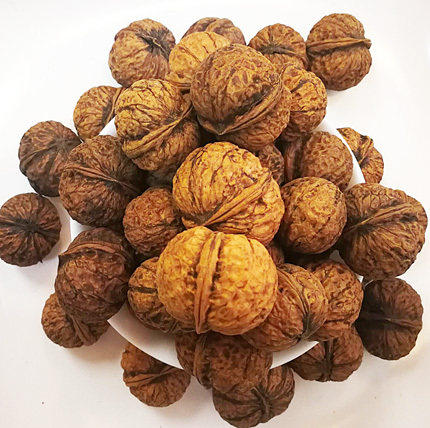 Nuts are rich in health-promoting polyunsaturated fats and monounsaturated fats, they are also a good source of phytosterols, compounds that help the reduce oxidative stress (thus inflammation) in the body. However, the unsaturated fats can go rancid (hence toxic) quickly, therefore, it is important to consume natural and fresh nuts. Nuts we offer are air flown in small quantity and we eat them regularly. Our own consumption ensure that we can continue to maintain the freshness, as every batch will be on the shelf for just 3 months. Please call 62922991 for more information. Blacklack wolfberry has more vitamins and fat than red wolfberry. It contains Calcium, magnesium, copper, zinc, manganese, iron, lead, nickel, cadmium, cobalt, chromium, potassium, sodium etc. 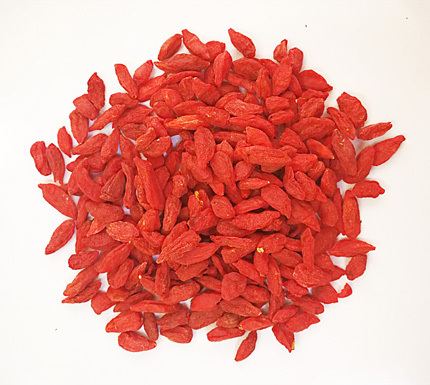 Grow in the altitude of 2,800 meters to 3000 meters of the basin desert that is relatively free of pollution, the fruit contains 17 kinds of amino acids, 13 kinds of trace elements. Black wolfberry has 3 times more anthocyanin than that of blueberry. The water appears light blue if black wolfberry is added into tap water (which has the neutral pH), but in pure water (or distilled water) it appears purple (due to more acidic nature of the water). Cancer Prevention: The high lutein content in dates helps to prevent cancer by eliminating free radicals in the body. 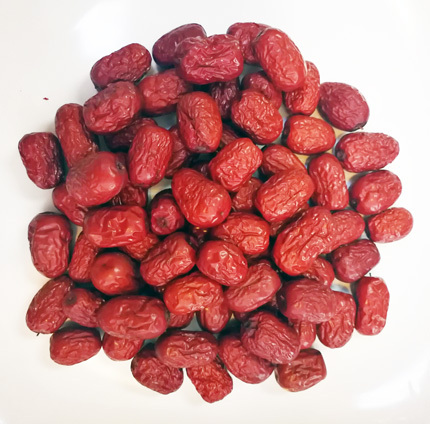 Blood-nourishing & regulate blood pressure: Red dates are an excellent source of iron, and a powerful natural remedy against anaemia and replenishing red blood cells. Dried dates contain higher levels of potassium that is helpful for keeping the blood vessels relaxed to improve blood pressure. Red dates also contain polyphenols that might help to prevent cardiac damage after a heart attack. Cataract: Dates contain Zeaxanthine, a phytonutrient, is beneficial for your eyes and prevents you from developing cataract. Improve bowel health: Dates appeared to have clear therapeutic effects on constipation. Improve Sleep: Dates have flavonoids, saponins and polysaccharides that have a soothing effect on the nervous system. This gives it the ability to induce sleep and help insomniacs to get a restful night without drugs. 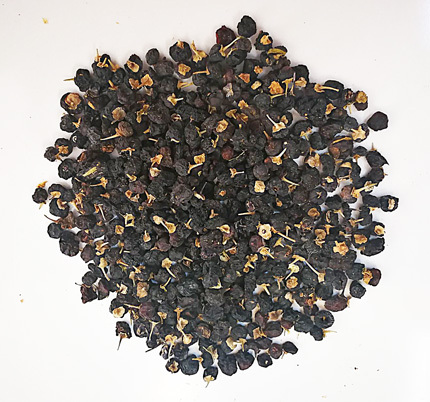 When grapes are dehydrated to become raisins, the nutrients become more densed. 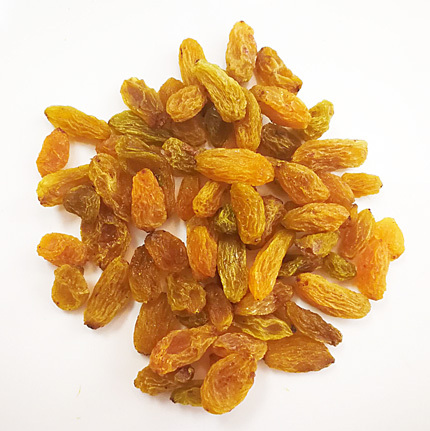 Raisins are rich in B vitamins, iron and potassium. They are also rich in sugars, giving energy to the body. Good source of anti-inflammatory omega-3 essential fatty acids, in the form of alpha-linolenic acid (ALA). 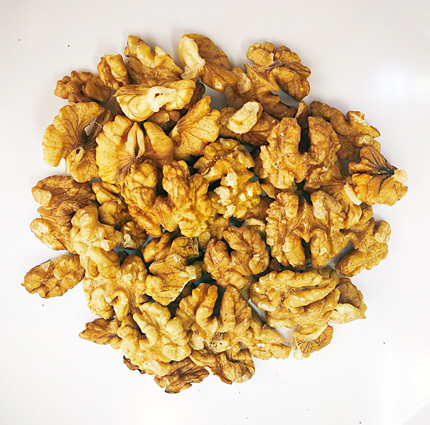 Walnuts are also rich in antioxidants, and minerals: manganese and copper and molybdenum and vitamin B biotin. A preferred form of walnuts. 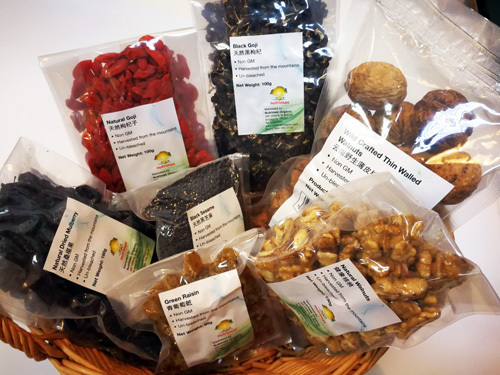 The shell helps to protect the beneficial fatty acids in the nut from oxidise too quickly. This unbleached form of walnuts look ugly but is better than the bleached ones. You are welcome to try the taste! It has ability to strengthen the immune system, improve the eyesight, lower cholesterol levels, and control diabetes. 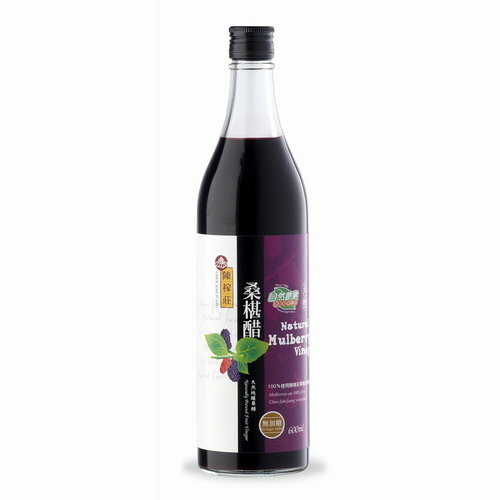 It is also beneficial for liver health, cardiovascular protection, cancer prevention, and protection of brain cells and skin from UV radiations.